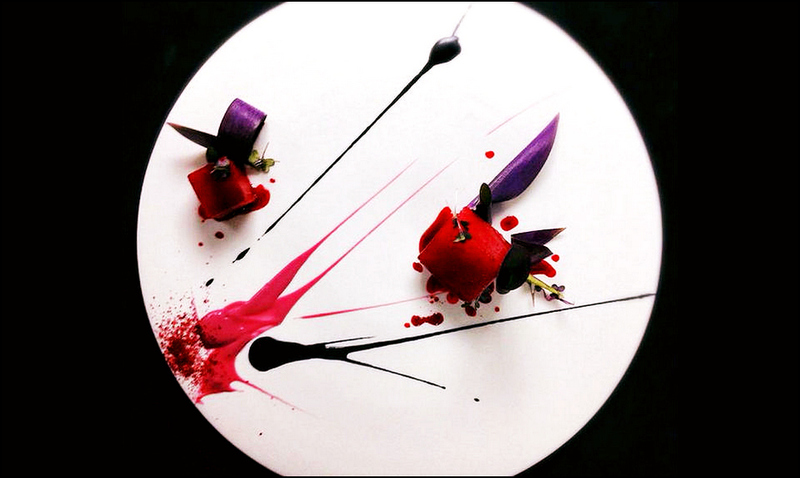 Born in Paris in 1975, Yann Bernard Lejard graduated as a cook at 16 years old. Chef Lejard then went on to work in one, two and three Michelin starred restaurants and Leading Hotels across Europe - 10 countries in total - like Heinz Winkler, in Aschau Germany, where he was sous Chef when the restaurant was granted its third Michelin star award in 2001 and at Hotel Las Dunas’ restaurant, a one Michelin star restaurant in Andalusia, Marbella Spain. In 2005, Chef Lejard was awarded with Finalist of the Taittinger Culinary Grand Prix Awards in Switzerland. In 2008, Chef Lejard worked with Alain Ducasse at Plaza Athenée. Now, as Executive Chef in Jeddah Saudi Arabia for restaurant Glow, Chef Lejard produces exquisitely presented plates, using simple products and taking inspiration from the details of daily life.